Essays come in different types like persuasive, expository, narrative, descriptive, literary, comparative etc. Five Paragraph essay is just another form of Essay Writing. Standardized essay writing for tests can create a great deal of intimidation among the students. The students only need to get the technical know-how of writing a Five Paragraph Essay, and then they’re all set to achieve a good grade. The first paragraph- The first paragraph should be the introductory paragraph, introducing the topic of the essay. The first paragraph should basically set the tone for the entire essay and hint the readers as to what the essay is going to be about. A thesis statement should be included in the introduction. The introductory paragraph all in all should prove to be a direction to your entire essay for the readers. The second, third and fourth paragraph- These three paragraphs basically form the body of the essay. The points that are mentioned in the introductory paragraph are supported with proper details, facts and examples in these three paragraphs. The fifth paragraph- The fifth paragraph concludes your essay. It should be summarising your whole essay. The conclusion becomes the most crucial paragraph as it has to be connected with the thesis provided earlier. It should include a statement that hints the readers that the essay has come to an end. What Are The Pros And Cons Of Five Paragraph Essay? The Five Paragraph essay makes the writer to write the main content for three times in three different paragraphs with a little rephrasing and some additions, sometimes resulting in repetitive phrases and words. This makes the content feeble and dull. The structure of the Five Paragraph essay restricts and limits the critical way of thinking of the writer. It does not let the students to showcase their creativity in writing. In the case of academic essay writing, the topics are often complex and tricky, hence this category does not go with the academic writings, period. Not only in colleges, but even in workplaces the seniors expect more sophisticated and proper descriptive essays. Hence, for professional writings, do not opt for Five Paragraph essay formula. Five Paragraph essays can be selected for writing informal and simple essays. 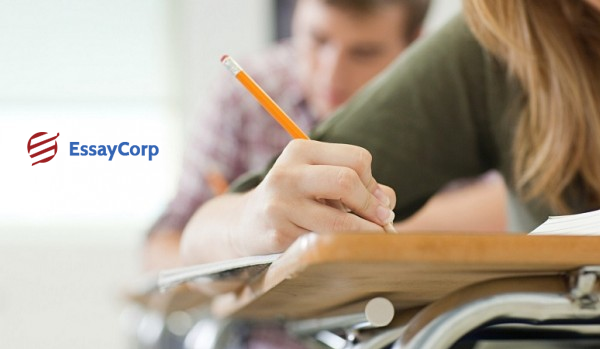 When it comes to writing a simple essay, you can easily go for the Five Paragraph essay. Keep a simple approach when you need to concentrate more on the content and the matter. Also writing a thesis statement in the beginning gives you a direction for your entire essay. Five Paragraph essays help you to write a good content without worrying about the structure or the format. The Five Paragraph essay does not take much time to be constructed. So in the cases when you’re running out of time such in exams, opt for this formula and you’re good to go. Choose a topic that is easier enough to be written in the Five Paragraph format. Construct the structure before writing. Make a rough draft of your content before you start. Compose a precise thesis statement. Write your introduction in a way that it gives a vivid clue to the readers of your entire essay. 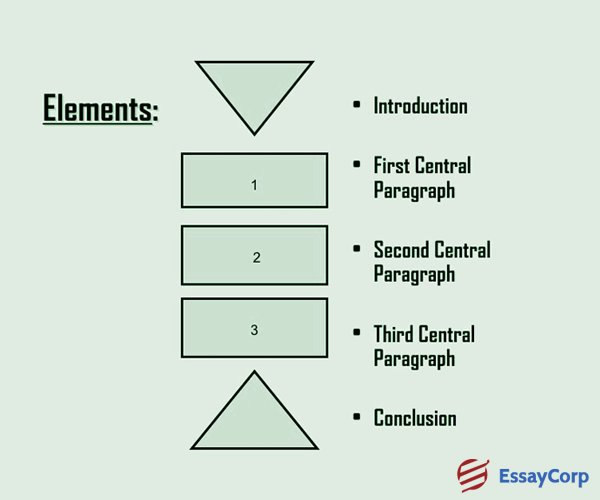 After you reach the conclusion, summarize your essay and connect the thesis statement with the body of the essay. Do not add any new information to the conclusion. In EssayCorp , we provide you only best quality content, written by our experienced and expert writers. We have a team of professional writers who have expertise in different subjects, and who can bring you the best possible assignments in just one click. Our all the writers are with PhD and masters degree. We guarantee you a fresh and plagiarism free content.